The 66,437 square foot Jewel-Osco building in Shorewood, IL, was sold for $13.15 million. CHICAGO—No matter what troubles shake the retail world, investors jump at the chance to pick up grocery stores, especially ones in relatively affluent areas. 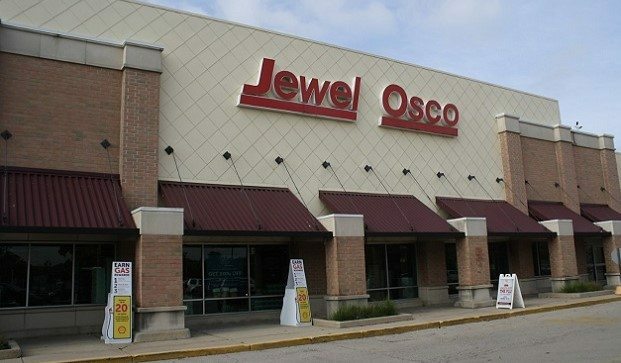 The Boulder Group, a net leased investment brokerage firm, recently completed the sale of a single tenant net leased Jewel-Osco property located at 199 Brook Forest Ave., in suburban Shorewood, for $13.15 million.